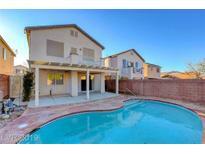 Below you can view all the homes for sale in the Sierra Madre At Rhodes Ranch subdivision located in Las Vegas Nevada. Listings in Sierra Madre At Rhodes Ranch are updated daily from data we receive from the Las Vegas multiple listing service. To learn more about any of these homes or to receive custom notifications when a new property is listed for sale in Sierra Madre At Rhodes Ranch, give us a call at 702-323-5933. This home is priced to sell and New Buyer can Move-in Very Quickly. NO HOA! MLS#2083922. Realty ONE Group, Inc. This home is not part of an HOA. MLS#2079226. Opendoor Brokerage LLC. NO HOA payment! Won't last! MLS#2078853. Evolve Realty. 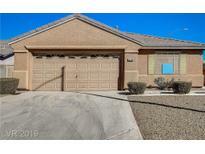 This home is Turn-Key ready for you to move right in! ! MLS#2071236. The Boeckle Group. Across the street from Wet n' Wild!!! THIS GEM WON'T LAST!! ! 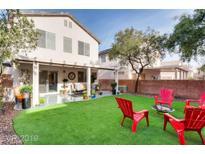 MLS#2068883. Maxim Properties. Bedroom 3 is Set Up as a Den/Office that Opens into the Living Space. 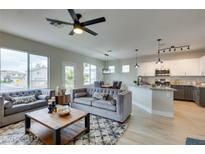 MLS#2067627. BHHS Nevada Properties.